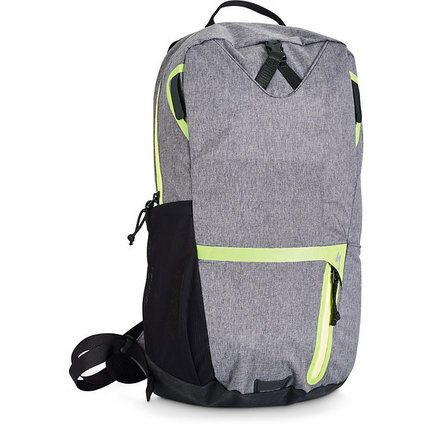 If being stylish and comfortable during your commute are top priorities, look no further than the Base Miles Featherweight backpack. 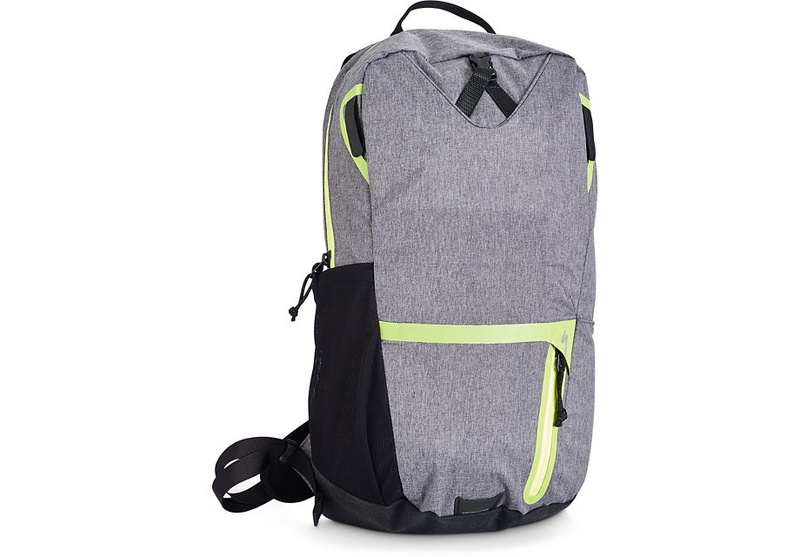 This ultra-light 15L pack features an ergonomic design with cycling-specific straps that evenly distribute weight, no matter your position, relieving pressure and keeping you comfortable. A padded laptop sleeve keeps your work essentials safe. And lastly, its design has been tested in our Win Tunnel to get you to work without having to expend any more watts than what's needed. Cycling-specific straps distribute weight across your chest and enable you to ride in any position without pressure.